Mag. 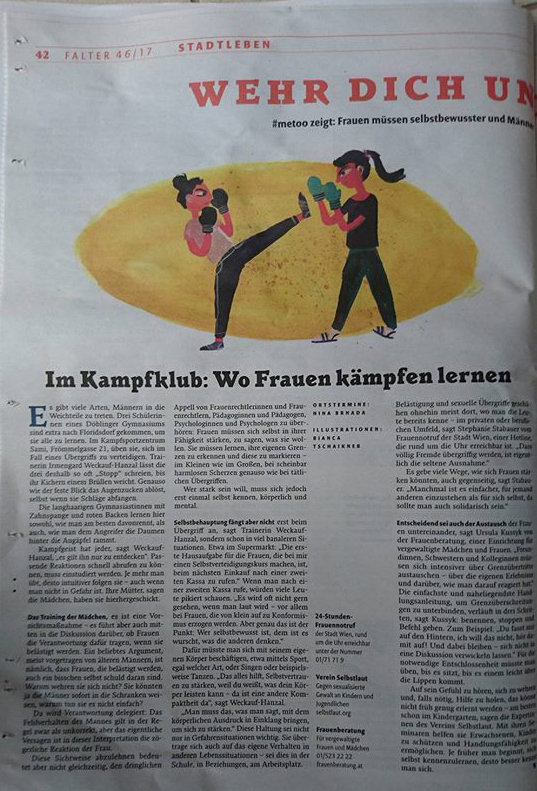 Irmengard Hanzal-Weckauf was interviewed by the Viennese weekly paper Der Falter on the subject of #metoo and womens self-defence classes. 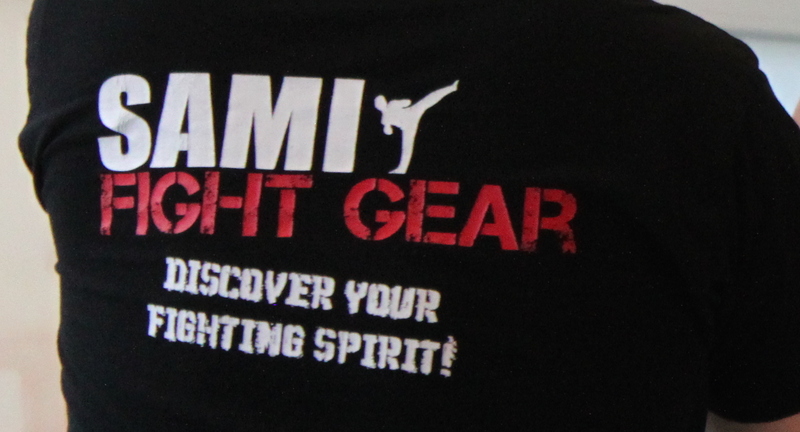 SAMI Headquarters was featured in the article as a centre for young girls and women to find their fighting spirit. Irmi Hanzal-Weckauf describes how important it is to give women options to defend themselves and also getting to know their own bodies and the strength they can develop by raising their self-confidence levels. 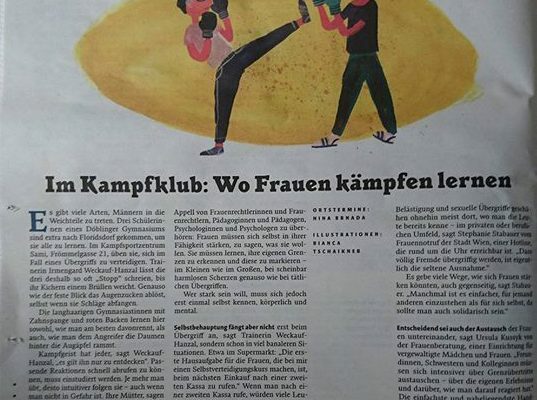 The original article can be read here and in 46th issue of Der Falter in 2017.